Gazebo is my favourite word. 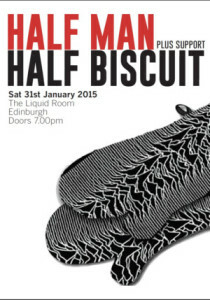 Even ahead of the oddly onomatopoeic gorgeous. This partly arises from the way it pops up in favourite play of the blog, Tom Stoppard’s Arcadia. 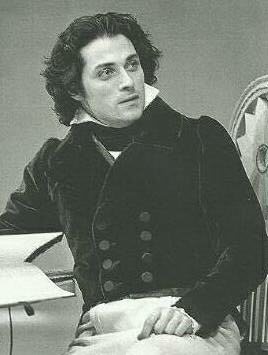 Here’s a picture of Rufus Sewell playing Septimus Hodge in the first production of the play. et ipse in Arcadia est, if you will.